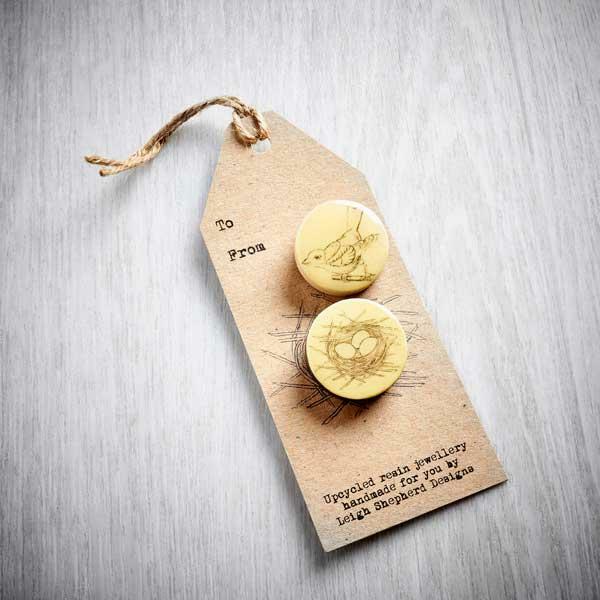 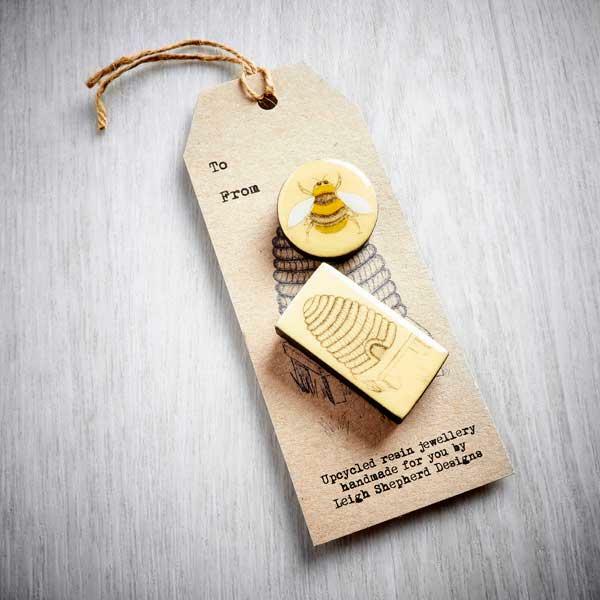 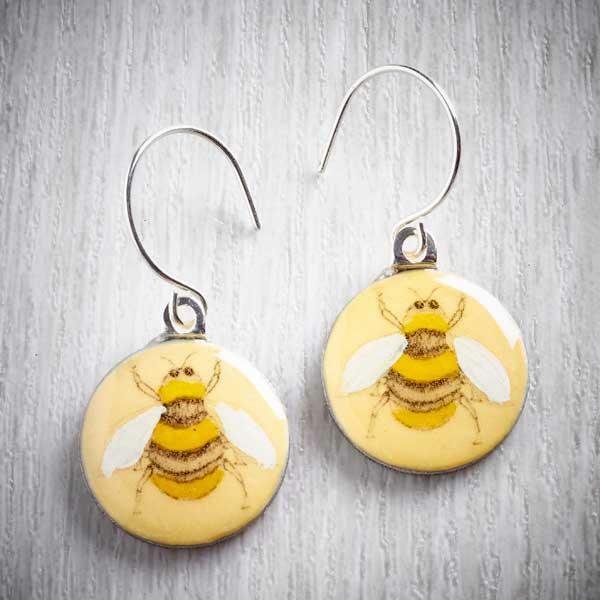 A quirky pair of brooches which could ‘bee’ a great gift or treat! 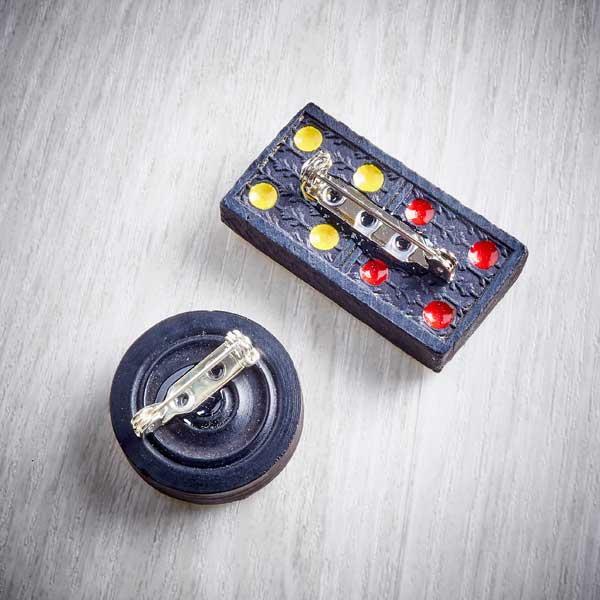 This little set of brooches is made by upcycling a domino and a draughts (checkers) piece. 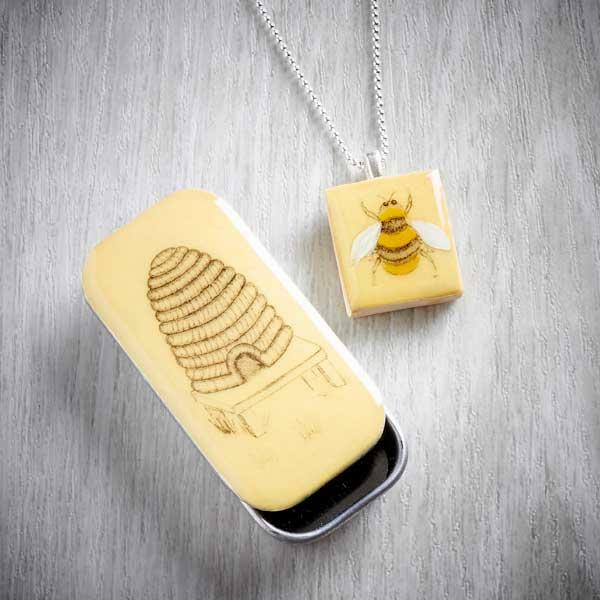 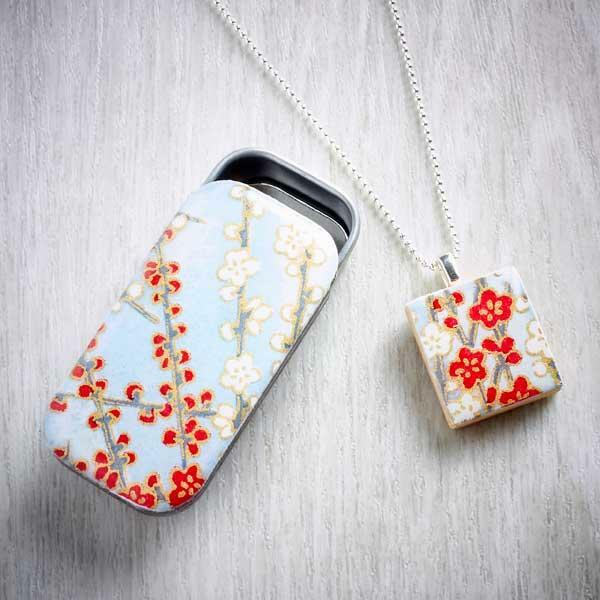 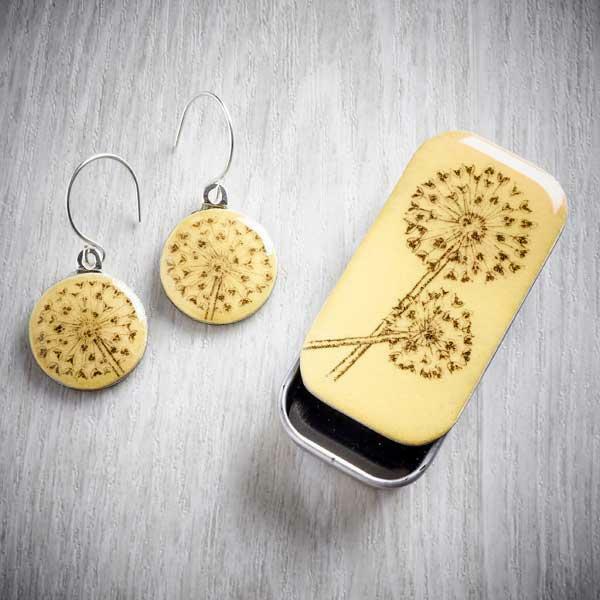 The bee and hive are printed from ink drawings, the bee is then hand painted before being finished with glossy resin which gives a lovely shine. 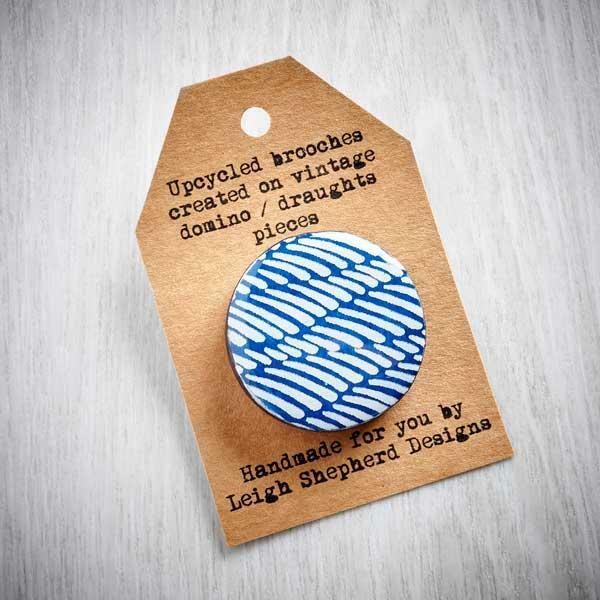 Vintage wooden draughts (checkers) pieces and dominoes are used to create each brooch. 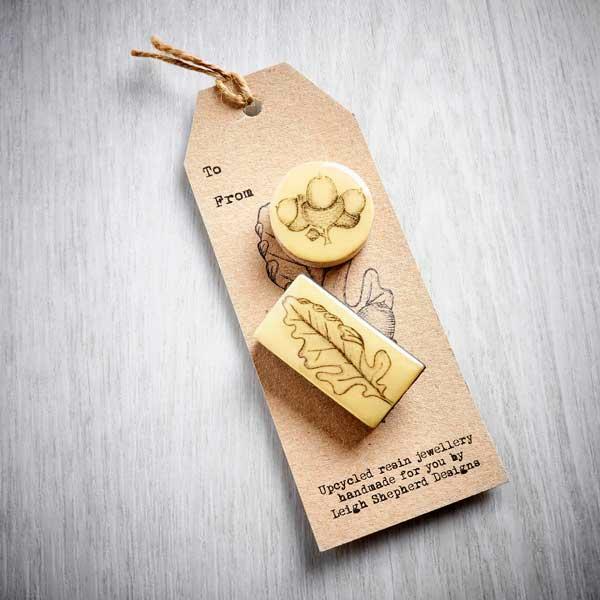 These vintage tiles often have a lovely patina with the turned / engraved wood visible on the reverse. 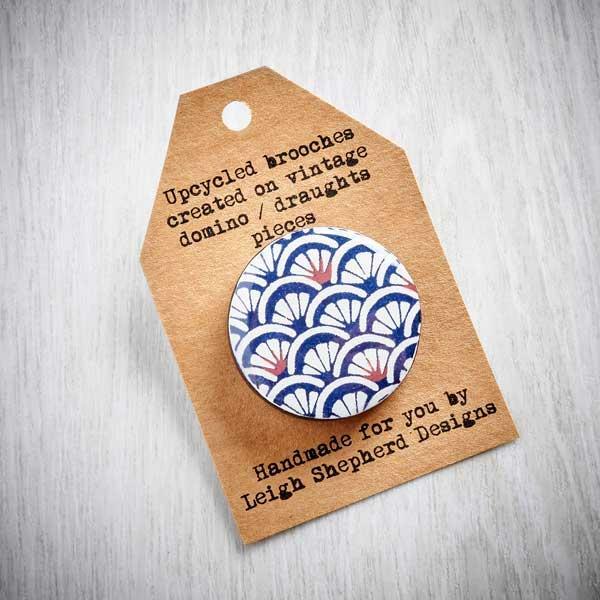 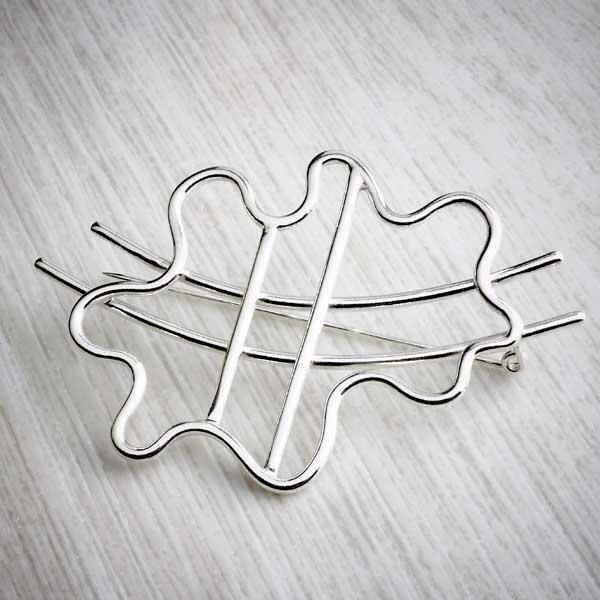 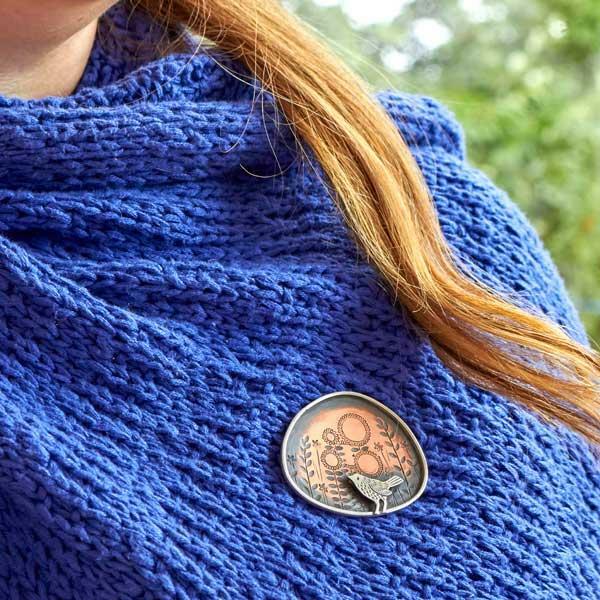 A safety catches securely fasten the brooches to a favourite top, coat or bag. 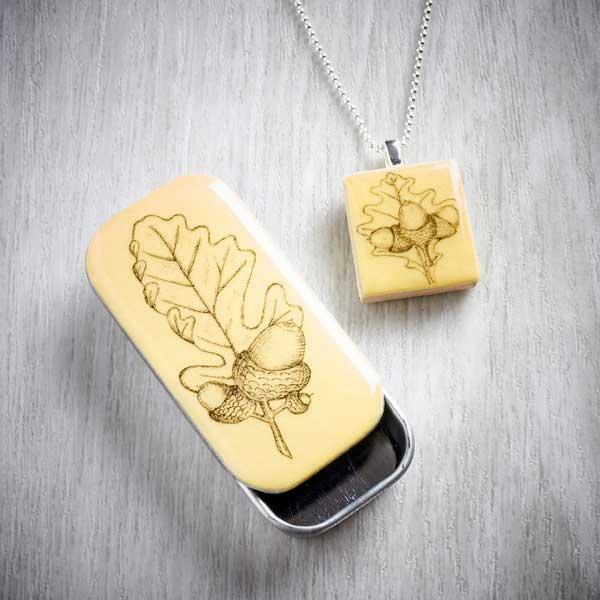 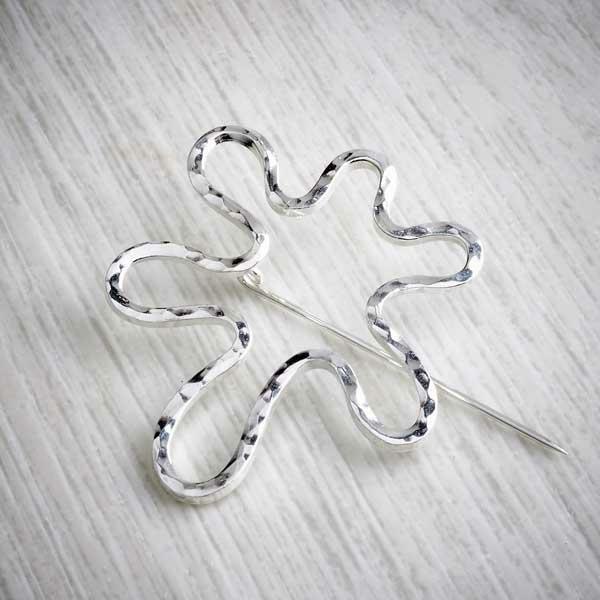 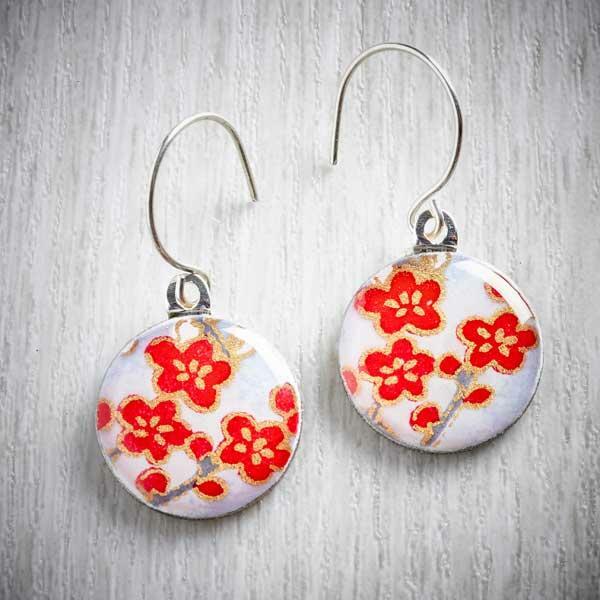 The jewellery is handmade in Haworth, West Yorkshire. 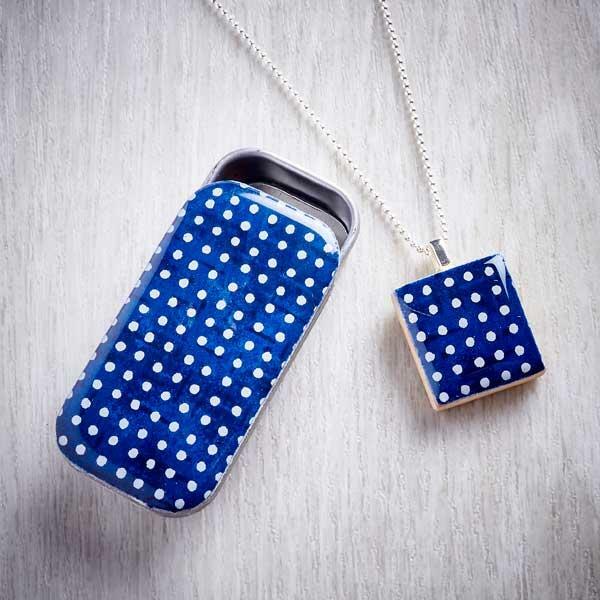 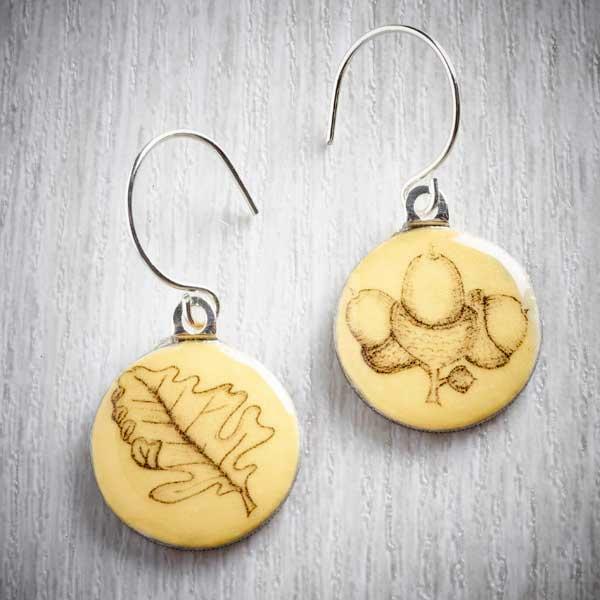 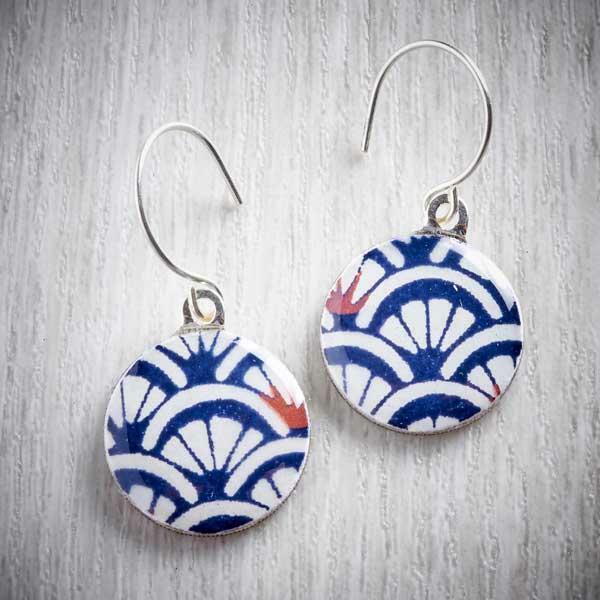 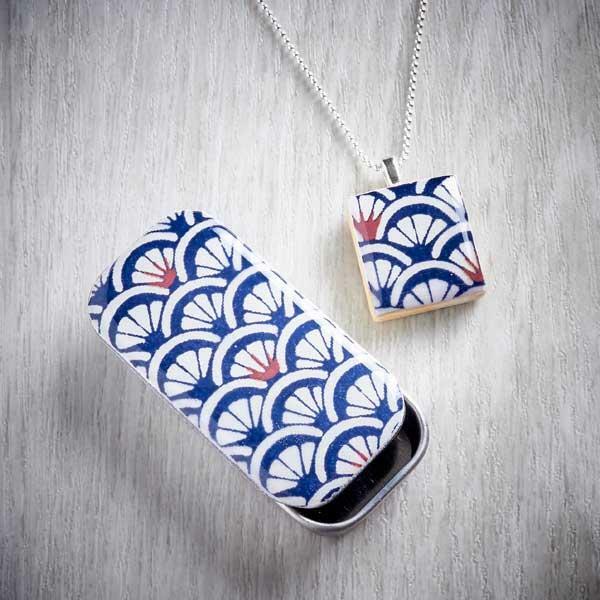 A pendant and earrings are available in this design.